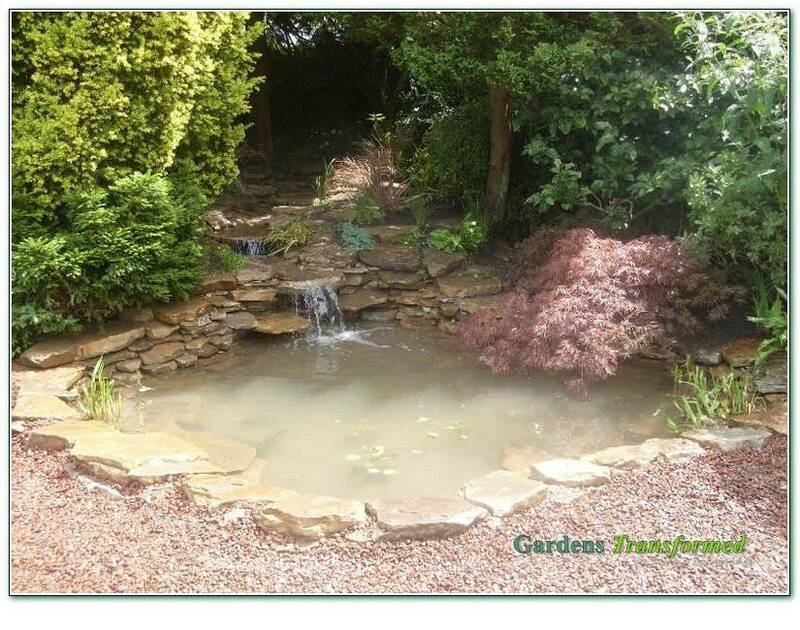 To remove an old water feature and create a new one. 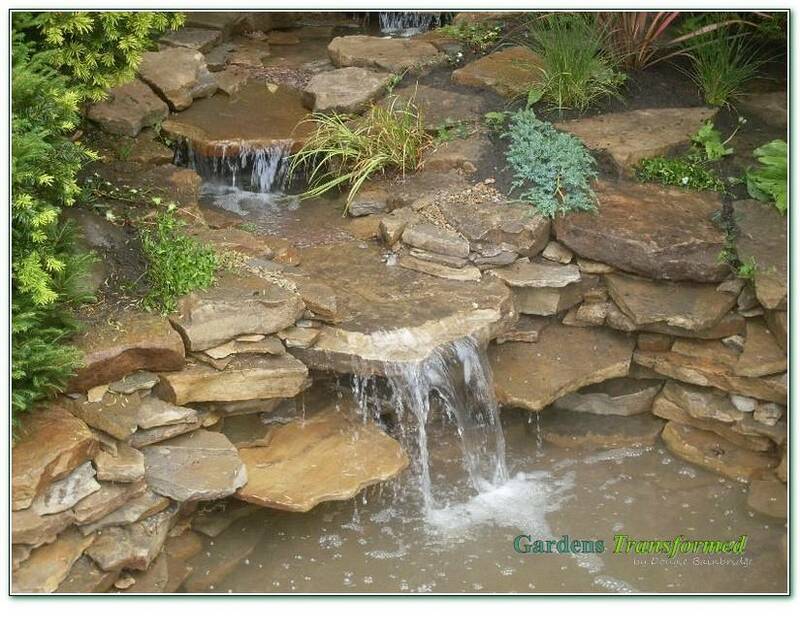 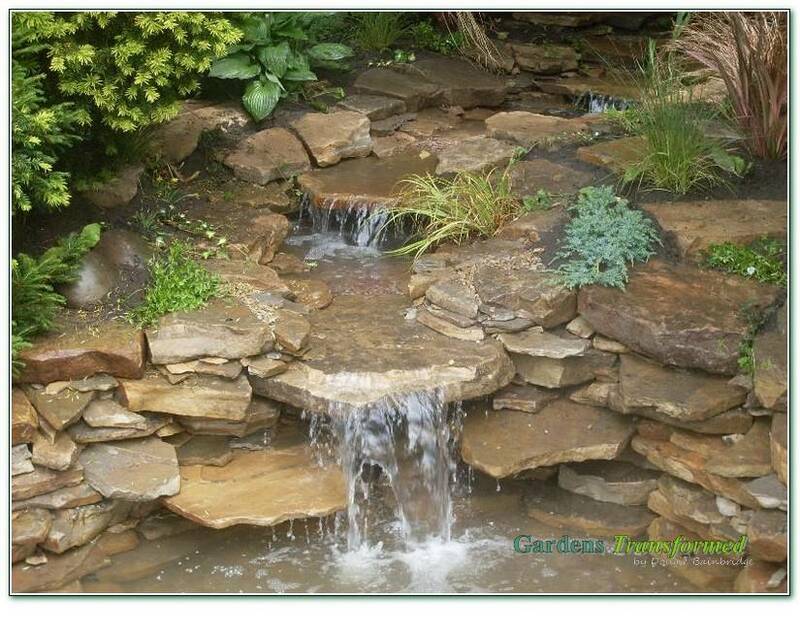 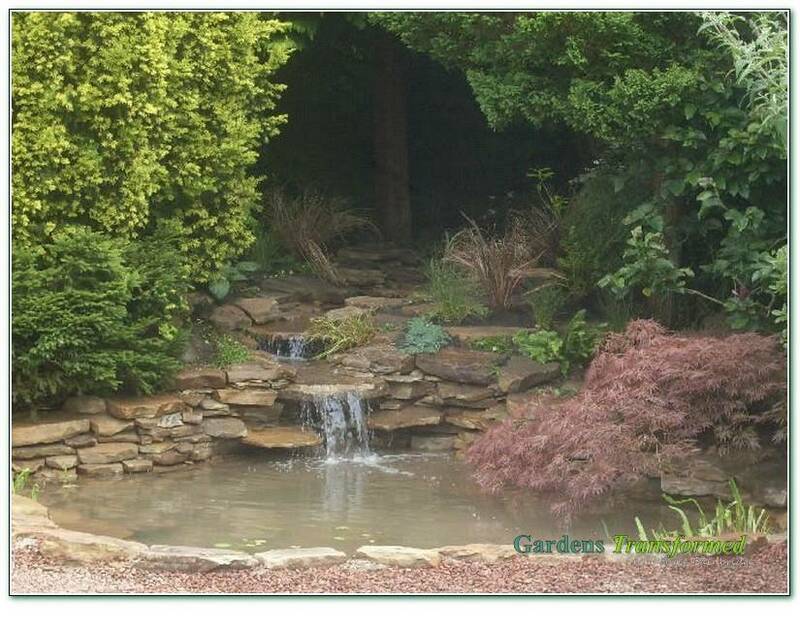 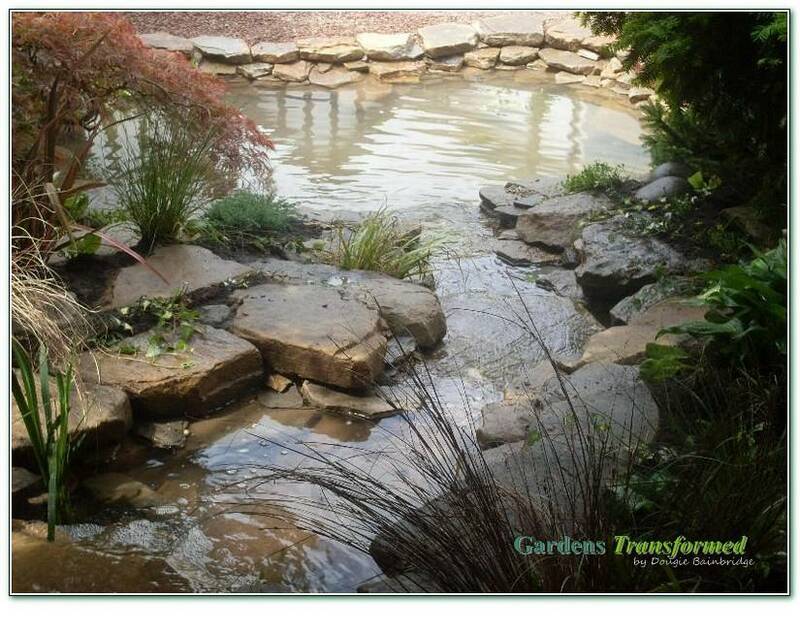 The creation of an irregular shaped pool and utilisation of the large wooded slope to create a mountain stream to enter the pool. 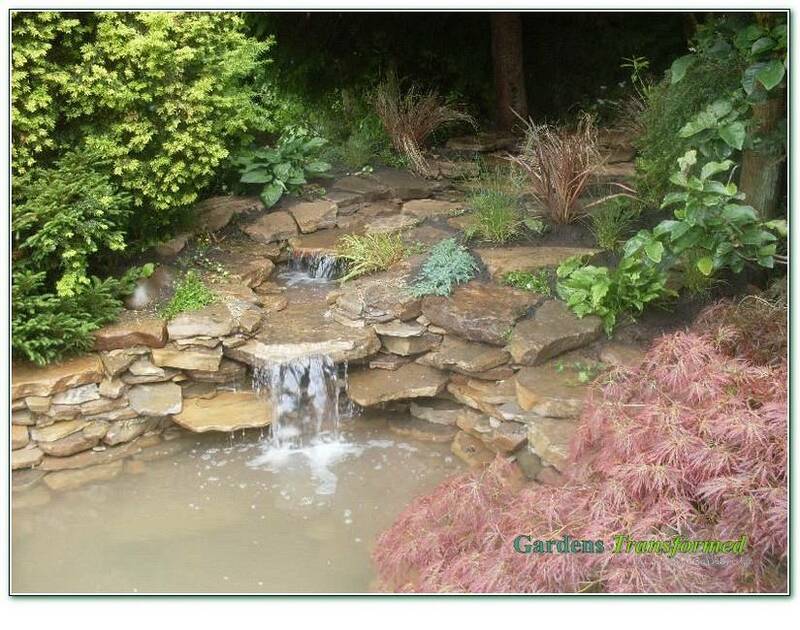 Quite a challenge through the woods, but really pleasing results.